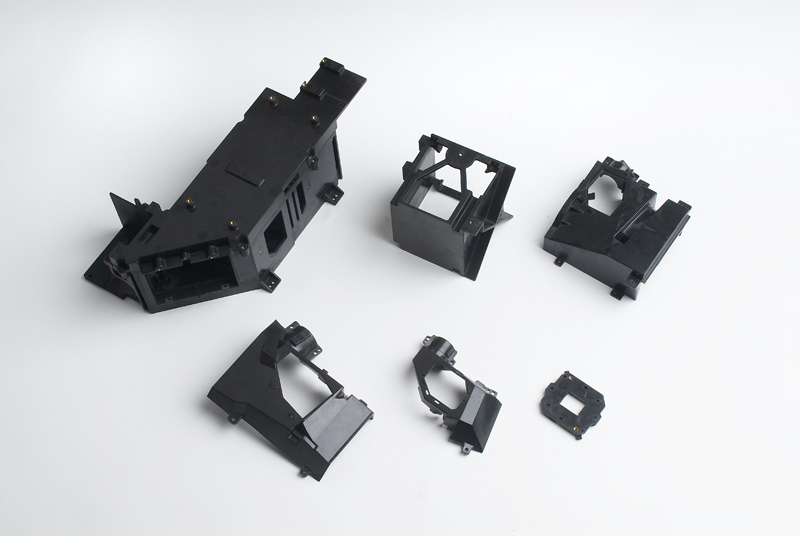 Optical BMC Molding Parts (15) - En - Liang Enterprise Co., Ltd.
En - Liang Enterprise Co., Ltd.
Our special BMC material, B-308 has excellent HDT (Heat Distortion Temperature) 200°C, shrinkage rate only 0.03%. 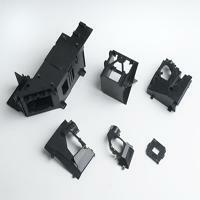 Excellent for the dimension-stability BMC parts for optics products such as projector housing or base, printer or any other optical parts. En-Liang provides not only the excellent material, but also the mold design techniques and the perfect testing equipments for customer's special request.